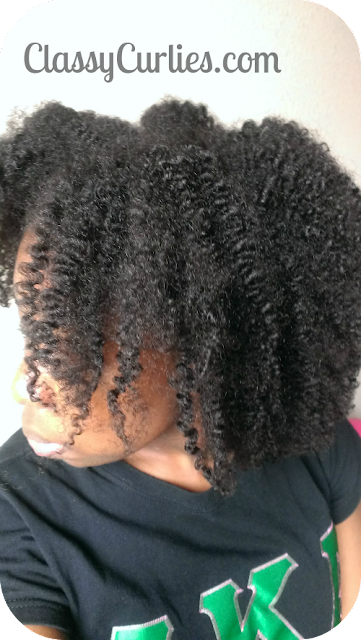 Today's natural hair #ThrowbackThursday comes from just last year! 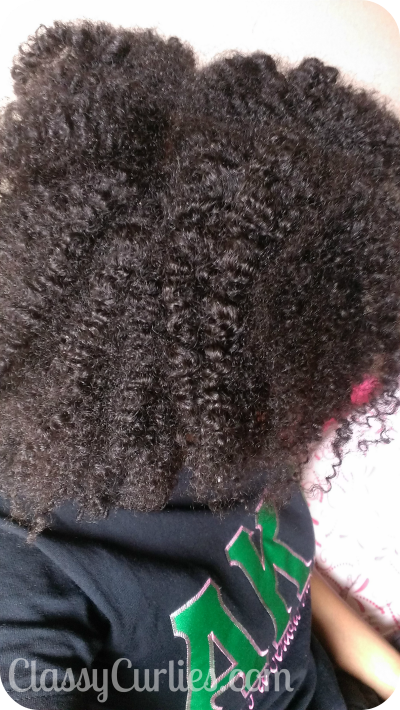 This was a braid out I did on hair that probably needed to be washed. lol Sometimes dirty hair gives good styles. If you'd like me to feature your photo on Throwback Thursday, send over the photo, type of style and year to ClassyCurlies@gmail.com. P.S.- I've got BIG NEWS coming up soon!